When I first found out the Assembly of Light Choir opened a Kickstarter for their first album, I was excited and immediately jumped aboard. If it hadn't been for sludge giants The Body, I, like many, probably would never heard of this lovely group of ladies, and their East coast tour with the doom band served to cement the choir's name in my mind. Kickstarter itself is an interesting phenomena for the opportunities it can help under-appreciated bands achieve. Some fans don't realize how much time and money it can take to make an album, and asking for a few thousand dollars through the funding platform can seem both outrageous and minuscule. After supporting a few projects, and indeed launching one of my own, I've found my expectations for the greatness of the finished album steadily increasing with the dollar amount requested. With the AOLC's project aspiring to a $4500 goal, I found myself looking forward to a choral album that would be in moderate rotation of my music library. It's also worth mentioning that I jumped on reviewing this album because of that Kickstarter, and one of the pitfalls of dealing with a mass outpouring of support; I never got my copy of the album, even after trying to communicate that there was a problem. 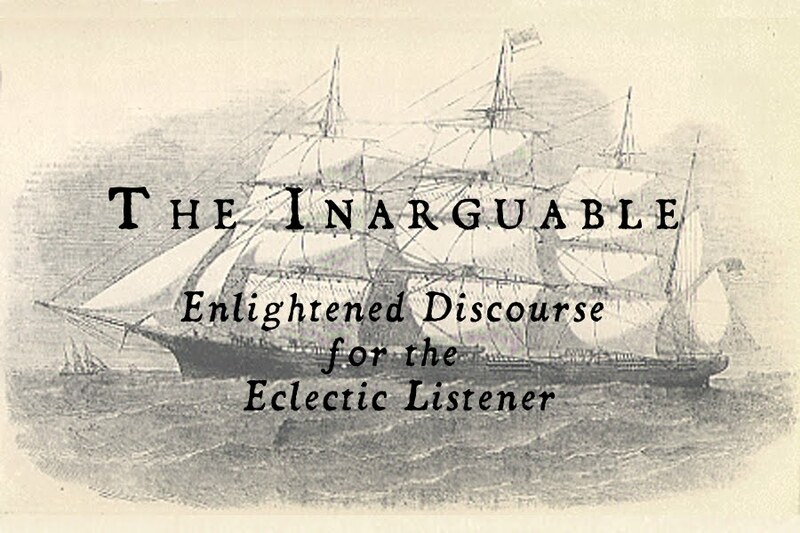 Oh well, there's a copy here now, and it's worth listening to. Starting off with the track "Insides", the choir showcases uplifted voices backed by piano, and the track itself is reminiscent of the start of winter, just before the first snow. Perhaps this is because my hands are freezing as I type this, but that doesn't subtract from the eerie introduction. Insides seamlessly transitions into the next track, which happens to be named "Transition". "Transition", and the third track, "Treelight", are the strongest offerings on the album by far. Introduced by stringed instruments, The Body's Chip King makes a guest appearance on "Transition," with his crushing riffs supporting the Choir's voices. The contrast between the doom and uplifting voices is well balanced, demanding some headbanging before fading out to piano and voice, much like the initial track Insides. The third track, "Treelight"'s heaviness is immediate, with the Choir in the forefront, again backed by The Body's Chip King, and builds on the previous track while introducing a male vocalist hearkening the dying worlds. "Treelight" leaves me with the impression of a church service gone wrong (or terribly right), expounding upon the failures of man and of this world while crushing our brains with enlightening doom. The remaining three tracks, Into The Woods I, II, and III respectively, return to the solo voices of the choir featured briefly on the first half of the album. These tracks are audibly similar, and would benefit greatly from some well written lyrics. Even sparse words would help distinguish the songs. 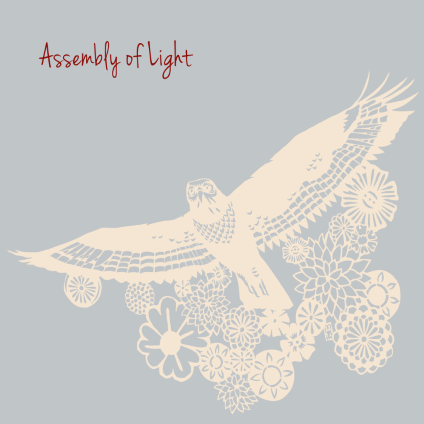 Overall, the Assembly of Light Choir's solo album is worth picking up, especially for the tracks Transition and "Treelight," where the choir's collaborations bring a new experience to a well loved band.